Mary Foster is a fellow HandmadeMN Etsy team member! 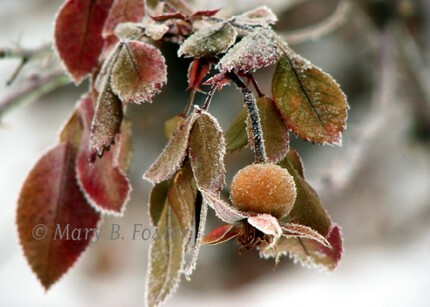 She specializes in fine art nature photography and also crochets accessories. 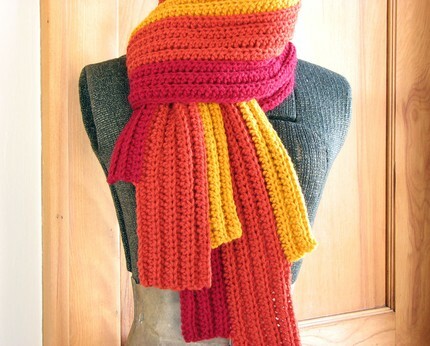 Her ETSY store is aptly named MaryFosterCreative! Many of Mary's beautiful flower and foliage images for her prints and note cards are from her lovely garden flowers and plants that are gown under her watchful eye. Her crocheted accessories include colorful scares and baskets. 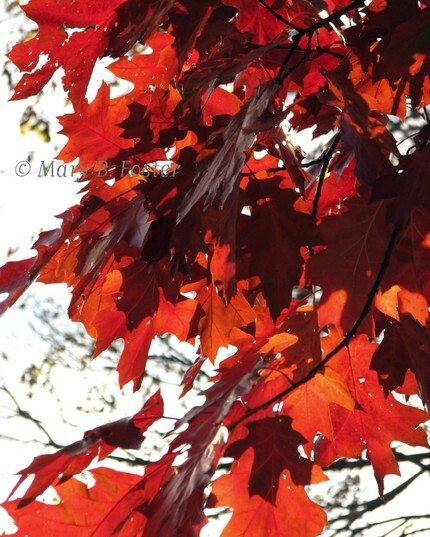 Mary has captured the beauty of Minnesota's autumn in these note cards and prints! Oh so very beautiful!! And this scraf of Mary's is so very perfect for our crisp fall weather and our upcoming winter! Be sure to stop by MaryFosterCreative shop to see more of her wonderful note cards, prints, and crocheted accessories! Thanks, Rita! I am honored to be one of your featured guests!